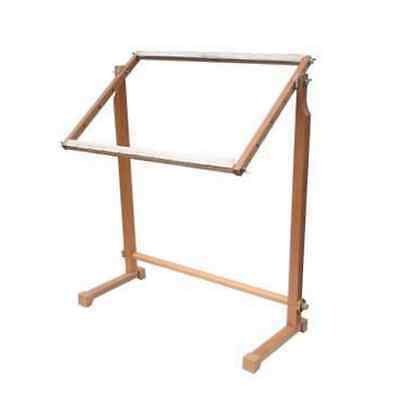 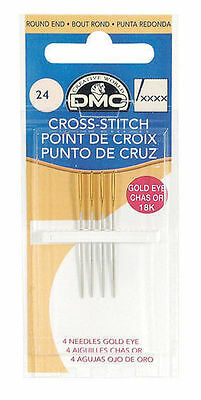 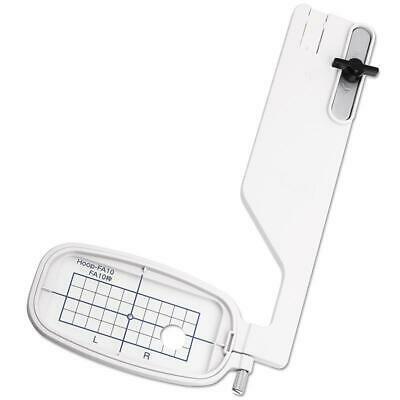 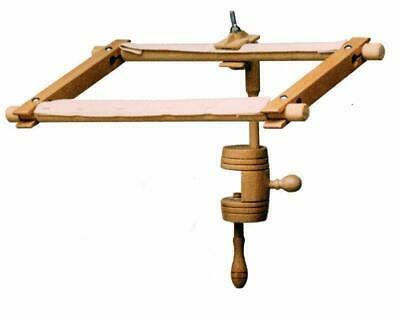 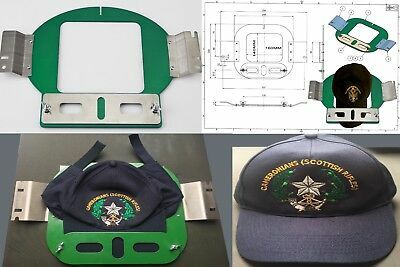 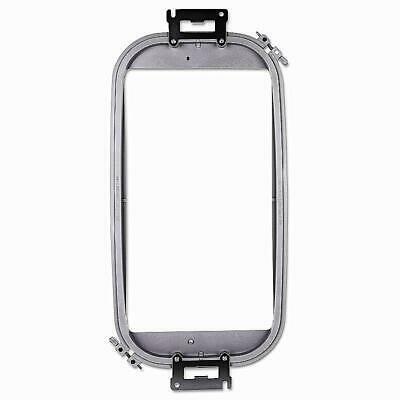 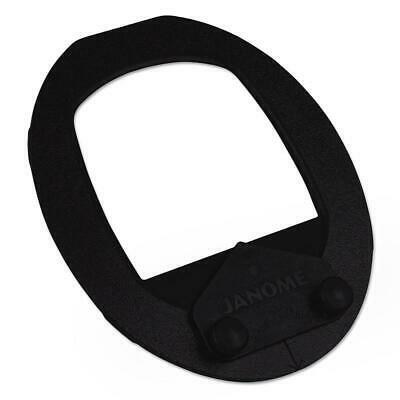 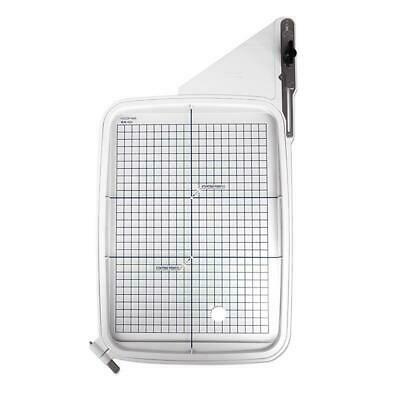 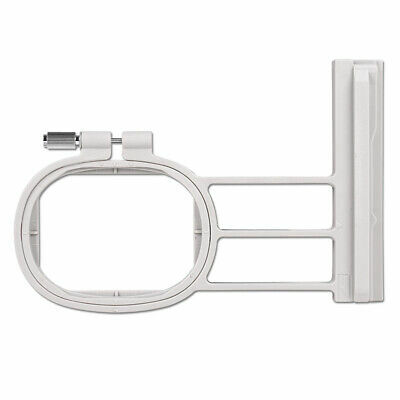 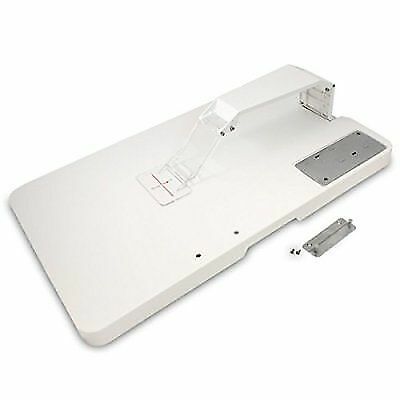 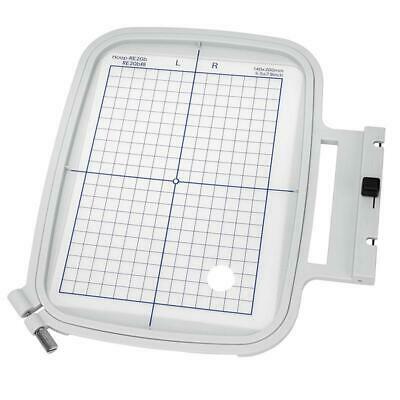 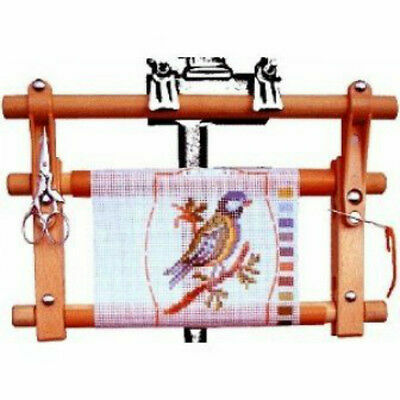 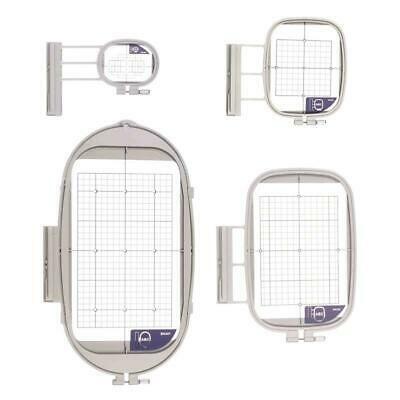 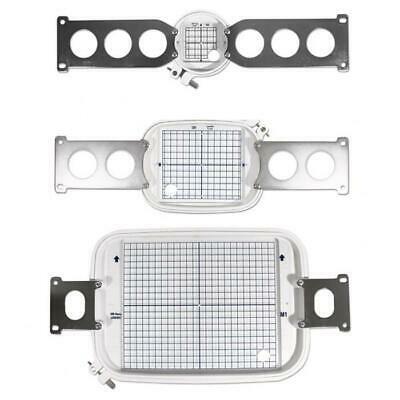 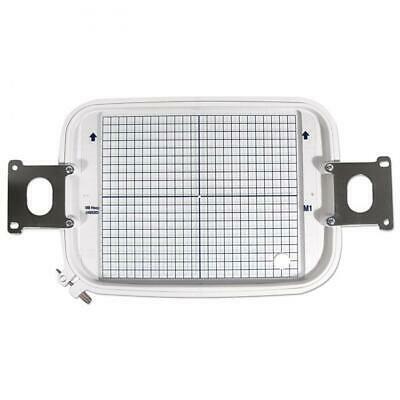 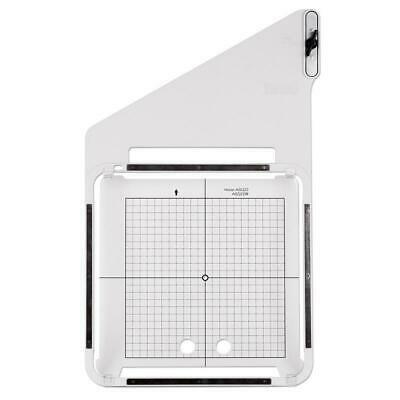 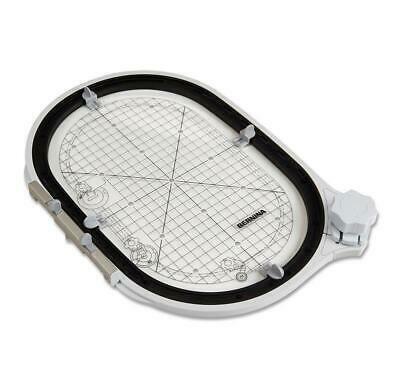 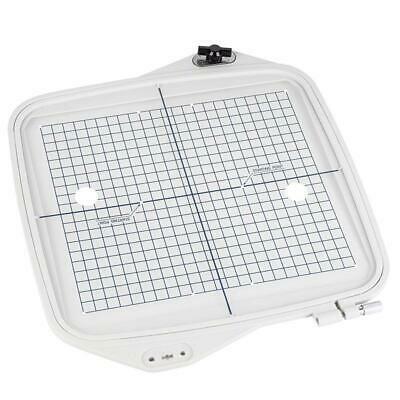 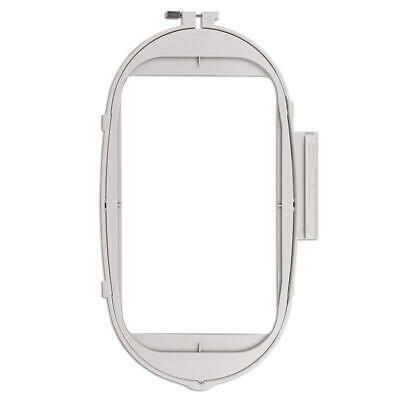 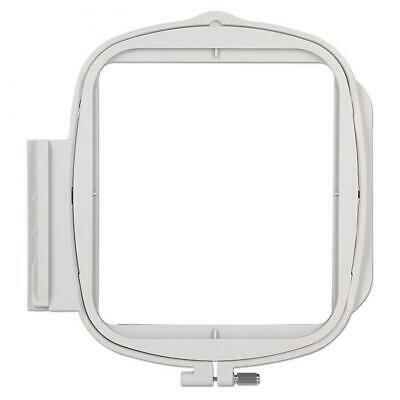 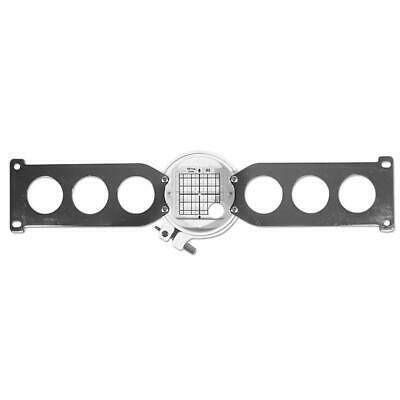 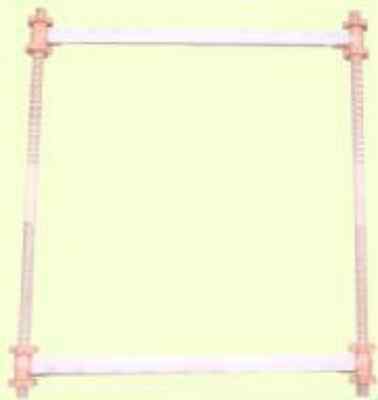 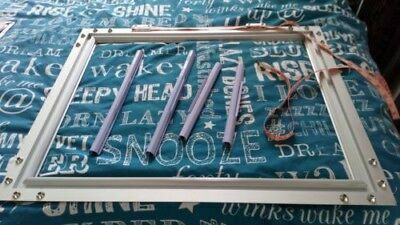 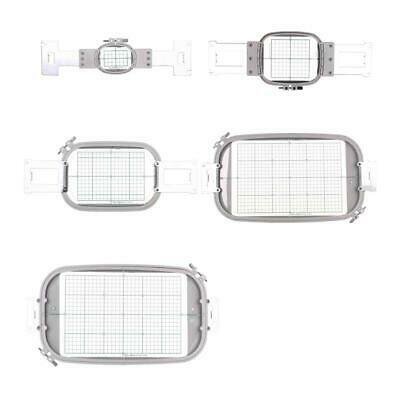 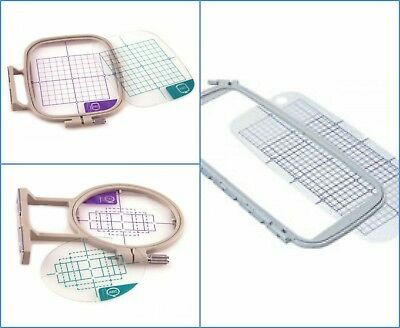 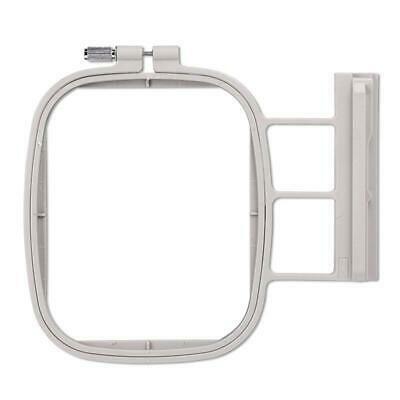 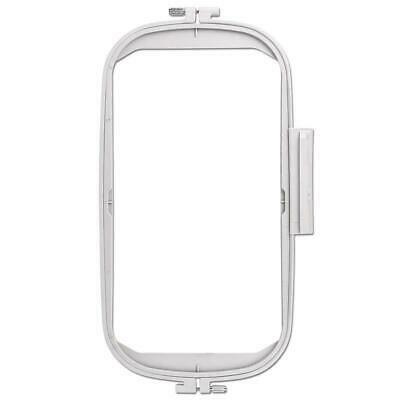 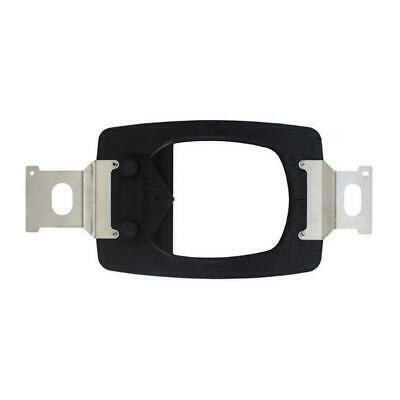 Sonata Seat Frame A versatile, Seat Frame Ideal for Embroidery and Cross stitch! 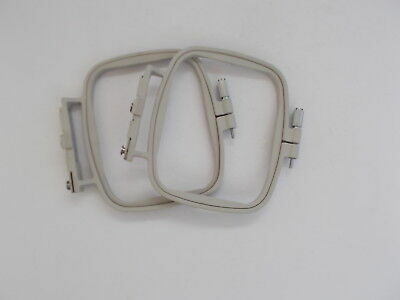 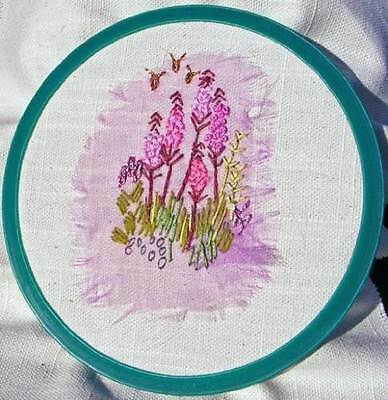 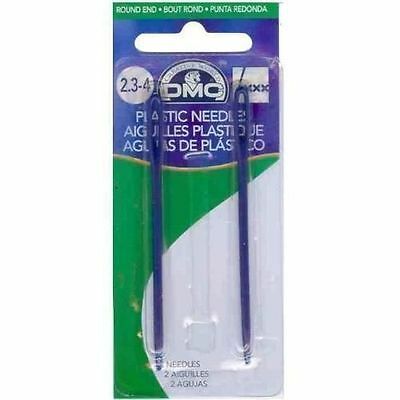 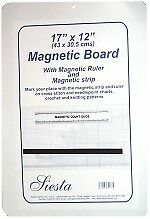 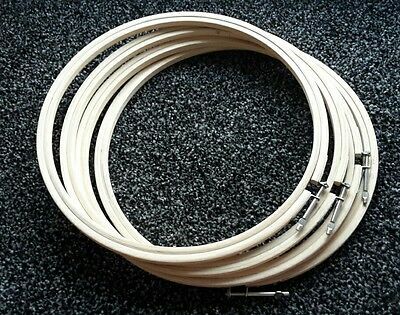 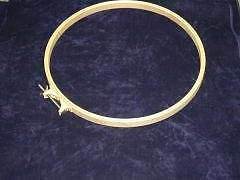 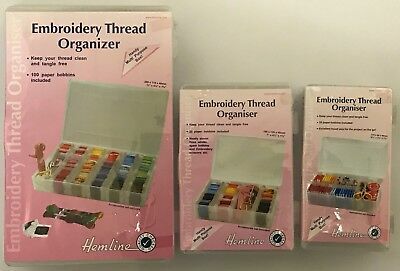 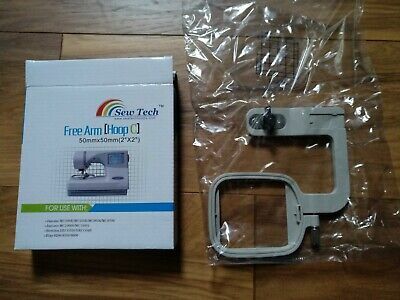 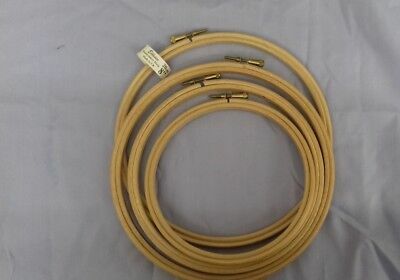 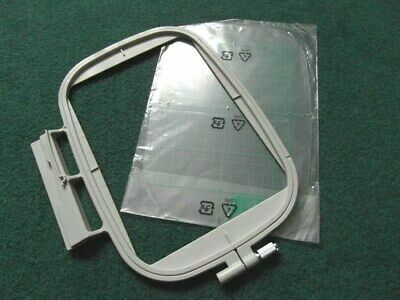 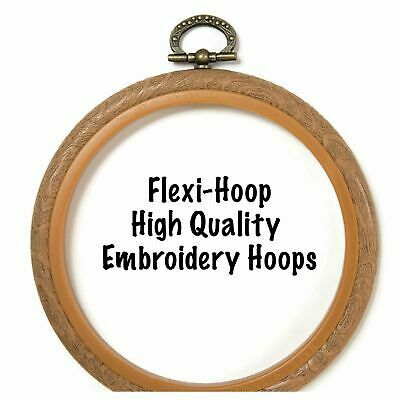 Pair of Embroidery Hoops 4 3/4 x 4 inches for Brother Super Galaxie 11 Machine. 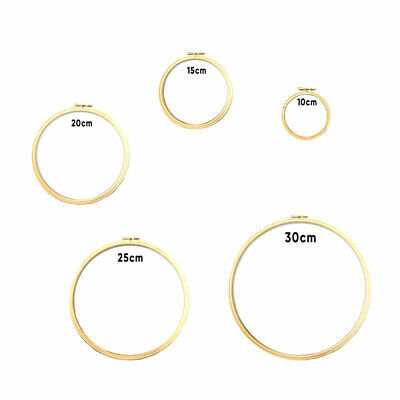 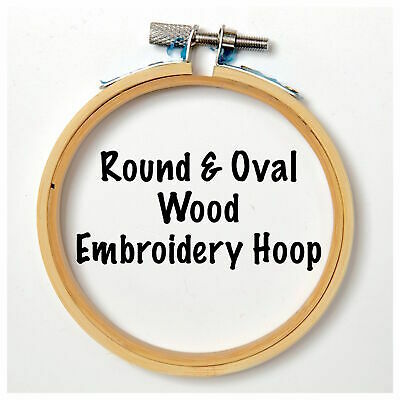 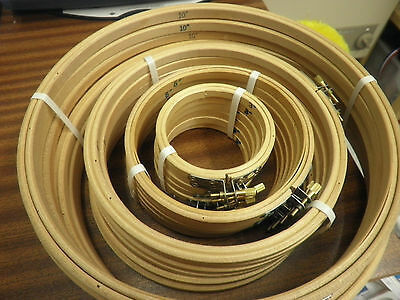 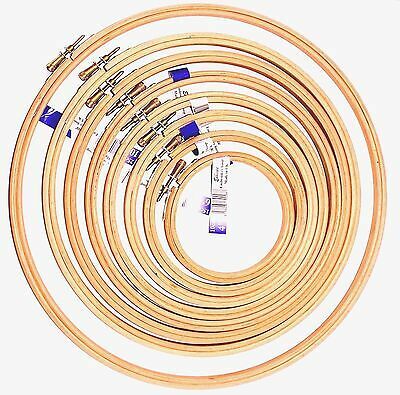 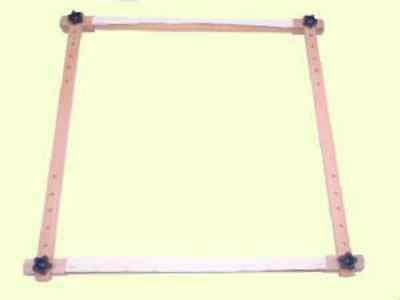 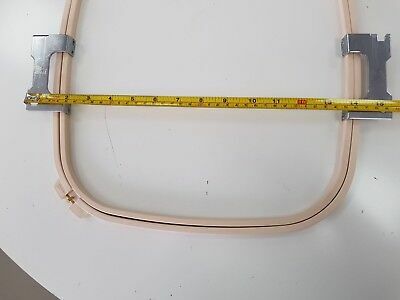 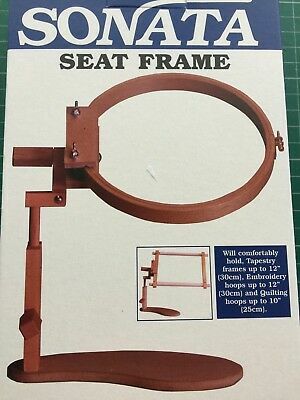 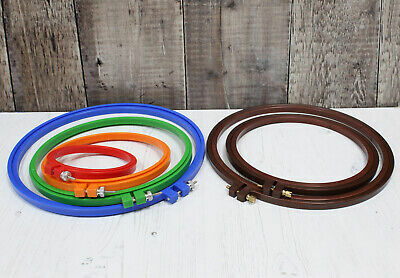 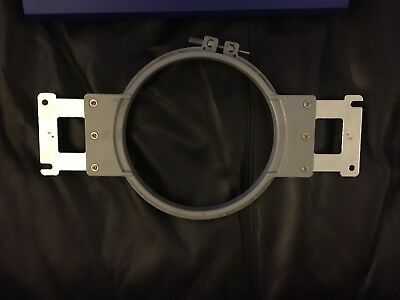 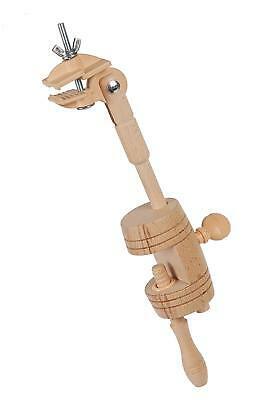 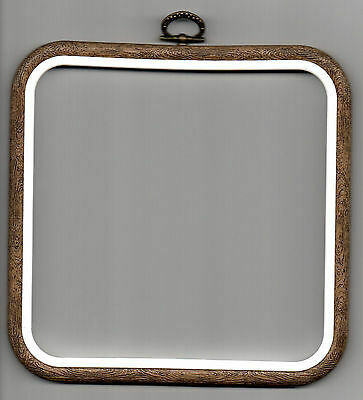 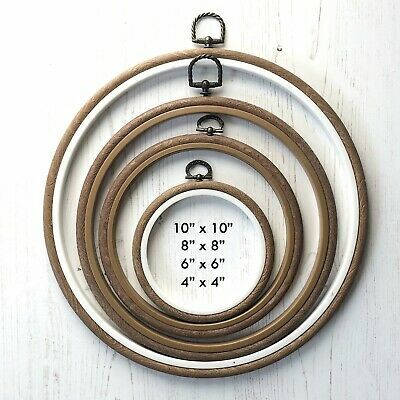 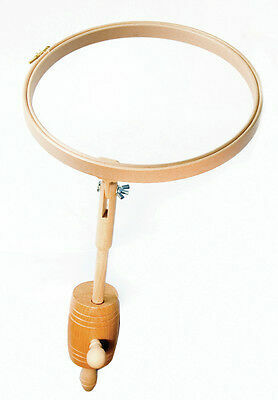 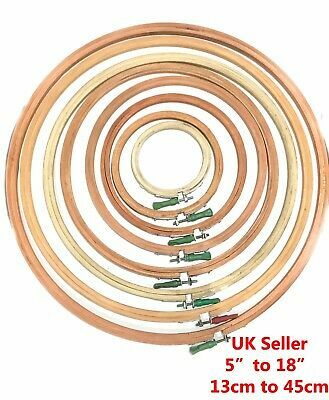 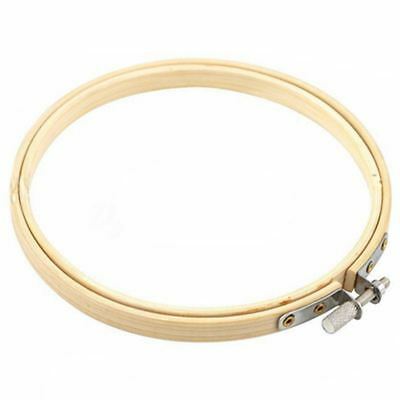 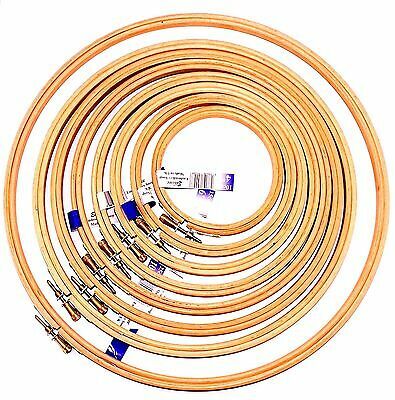 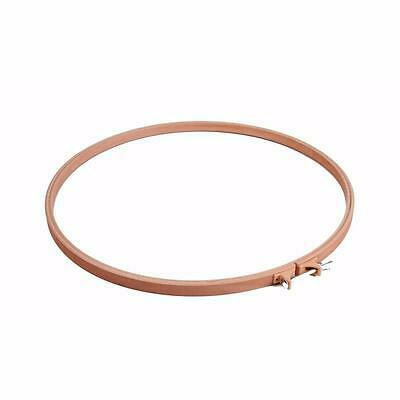 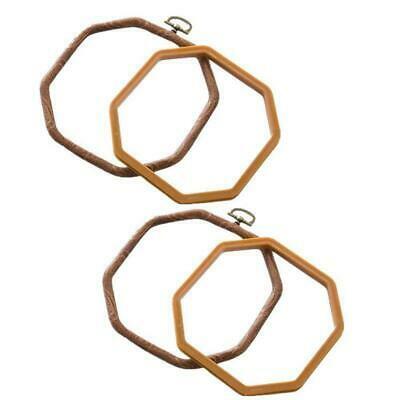 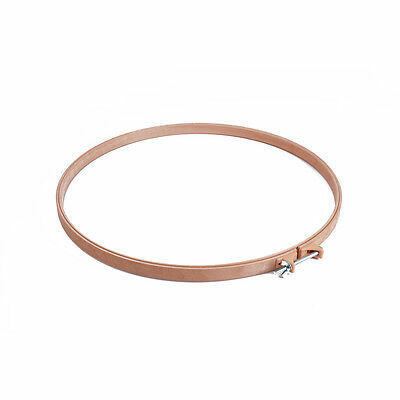 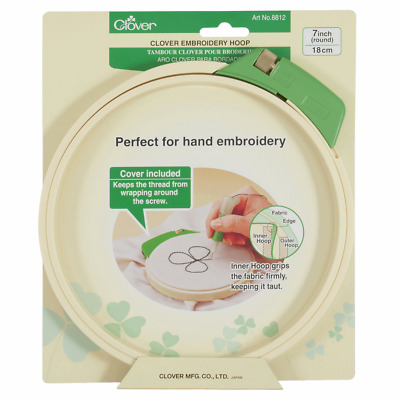 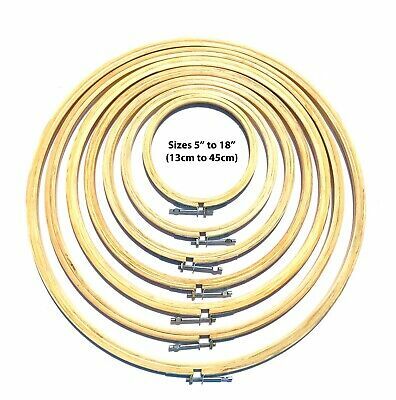 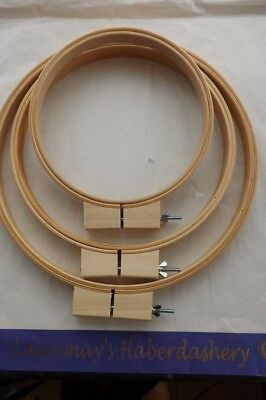 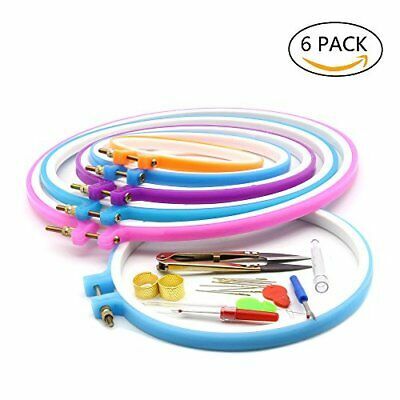 Wooden Quilting Hoop Different Sizes Available! 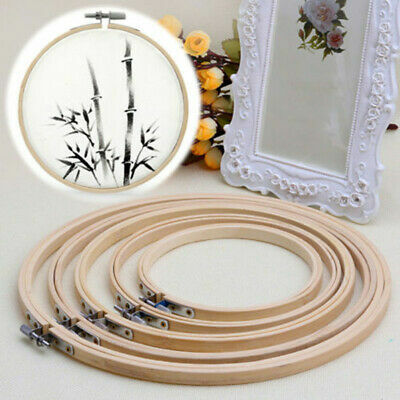 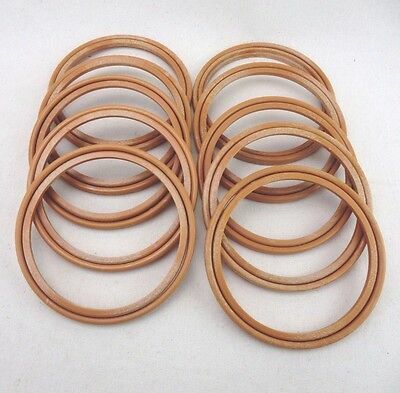 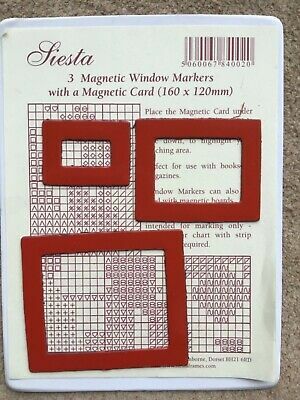 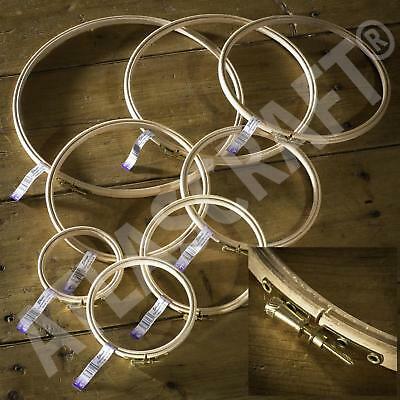 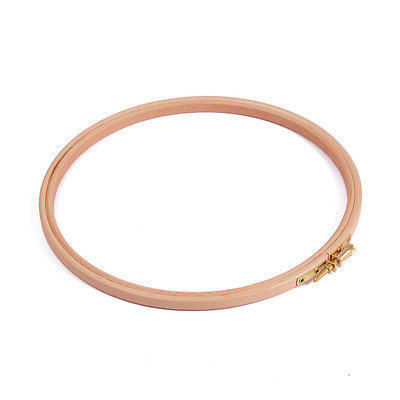 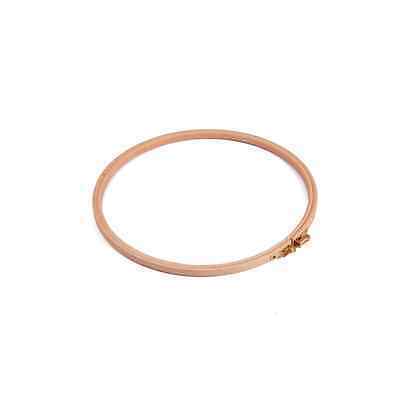 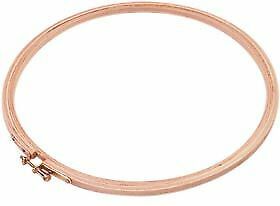 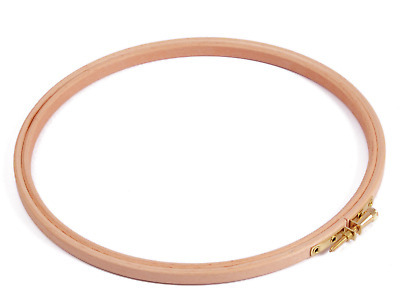 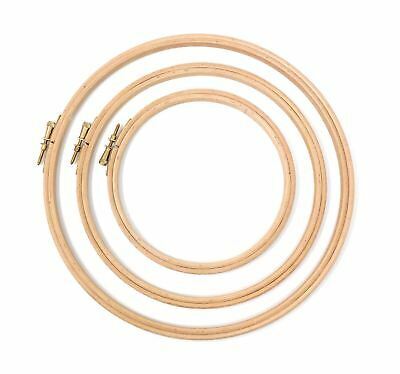 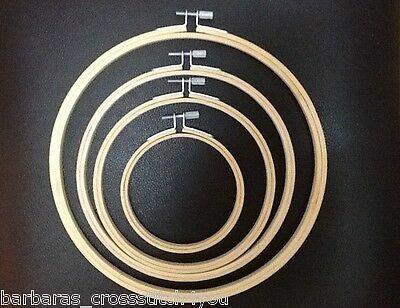 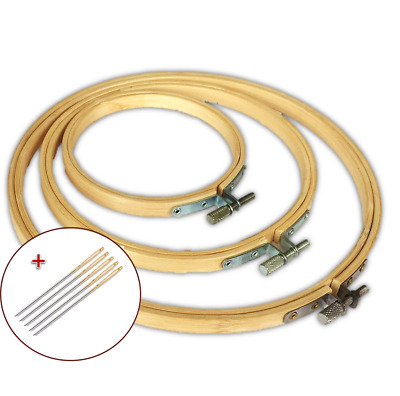 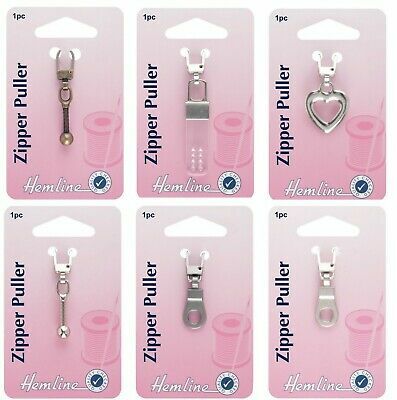 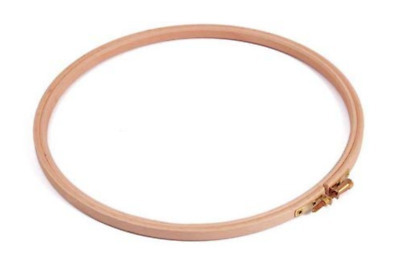 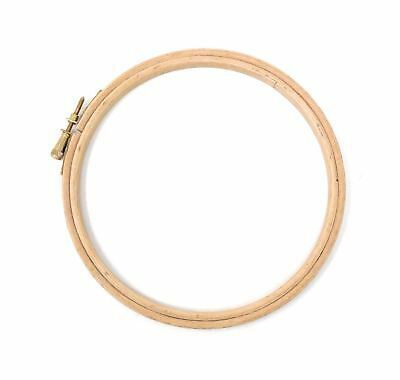 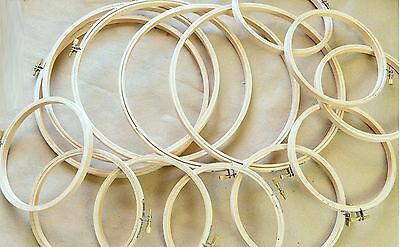 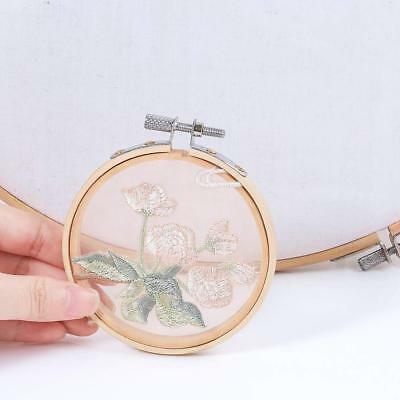 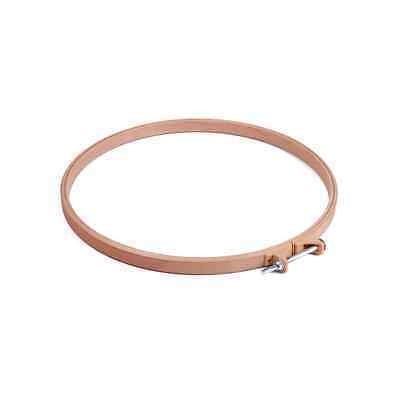 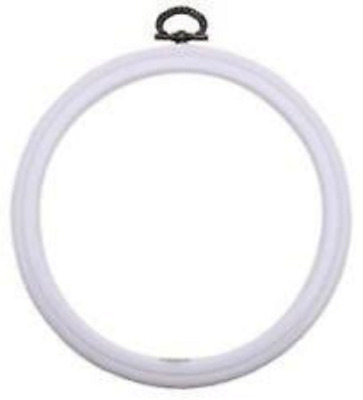 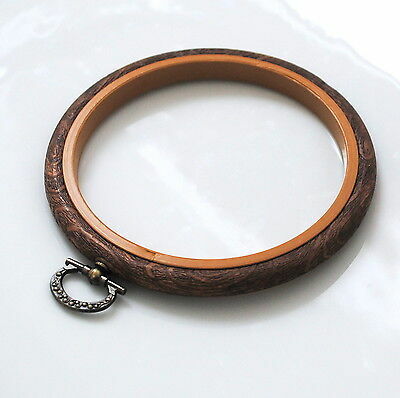 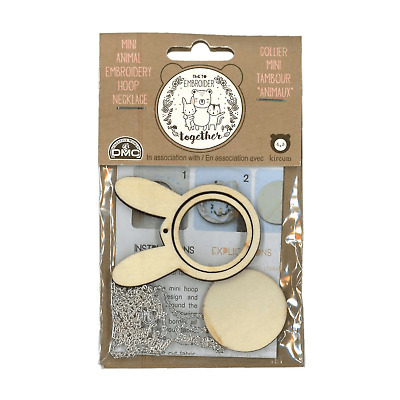 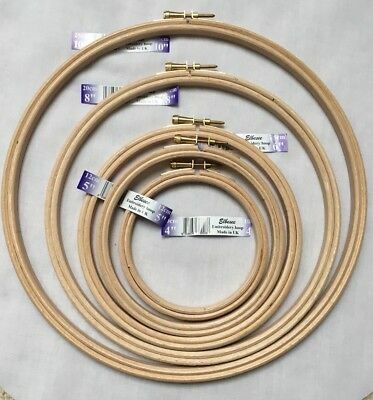 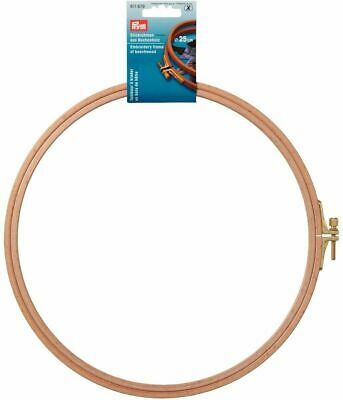 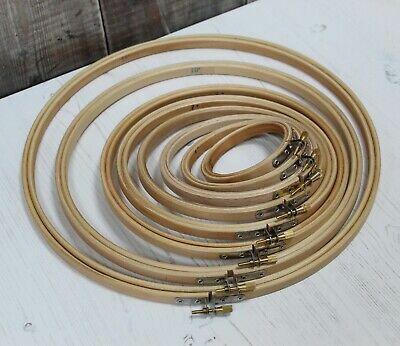 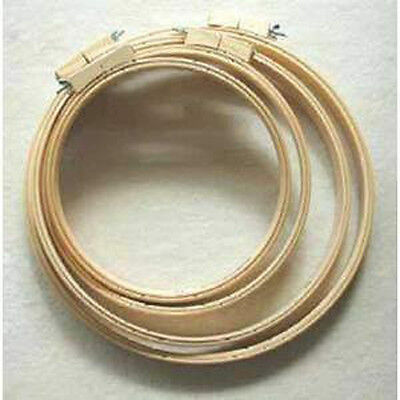 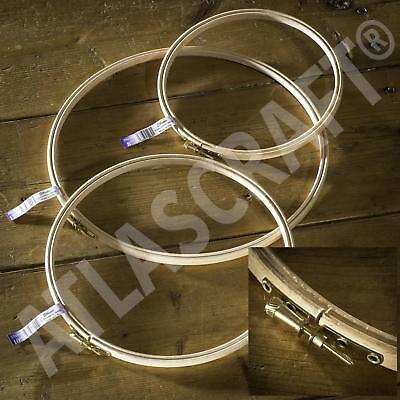 Elbesee Cross Stitch Wooden Embroidery Craft Hoops- Sizes 3" to 12"
Wooden Hoop Elbesee Embroidery Needlecraft Sewing Quilting Sizes From 4" To 21"
Madeira Spring Embroidery Hoop 5"